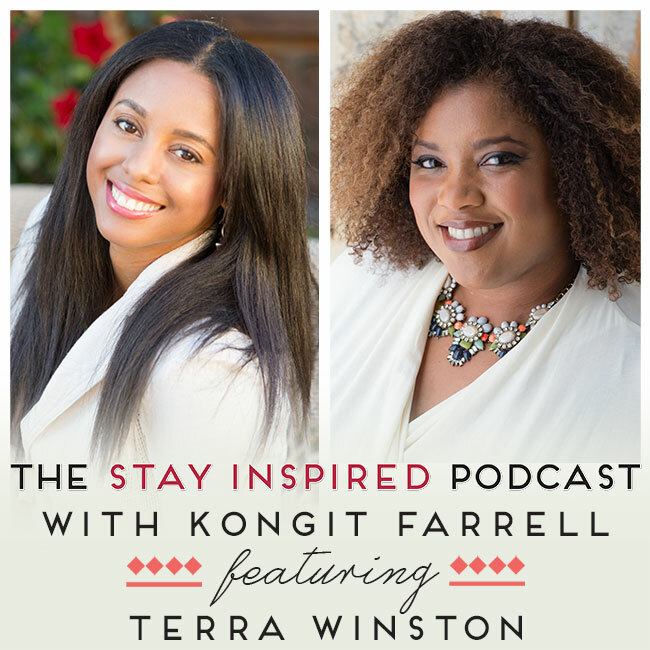 Welcome to The Stay Inspired Podcast! 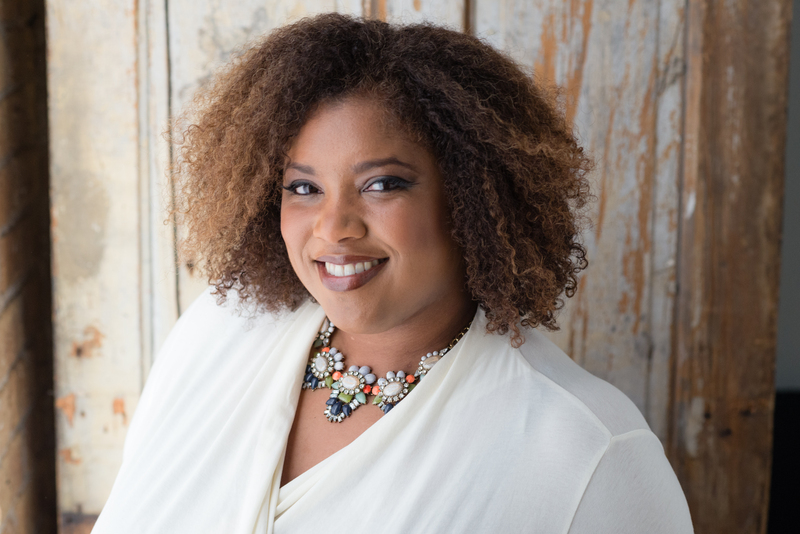 We have with us today Terra Winston, the leader of Interractions, a leadership consulting and coaching firm, who has dedicated her life to helping clients unleash their highest potential. Terra’s flexible coaching style has driven results from boardrooms to plant floors, and from Fortune 100 companies to small startups. She has lent her strategic consulting to Google, PepsiCo, Fannie Mae, Avid, Miller/Coors, BP, and the Dallas Cowboys, among others. Terra holds a BS in systems engineering from the University of Virginia, an MBA from Stanford University, and coaching certification from the Coaches Training Institute and the International Coach Federation. She believes that now more than ever we need passionate leaders with innovative ideas to transform our businesses, governments, organizations, and the world. Terra prides herself on her ability to take her clients ideas from inspiration to action. Listen in to learn how Terra changed careers so successfully, how her winding path led to her current career, and why you should achieve your best life.